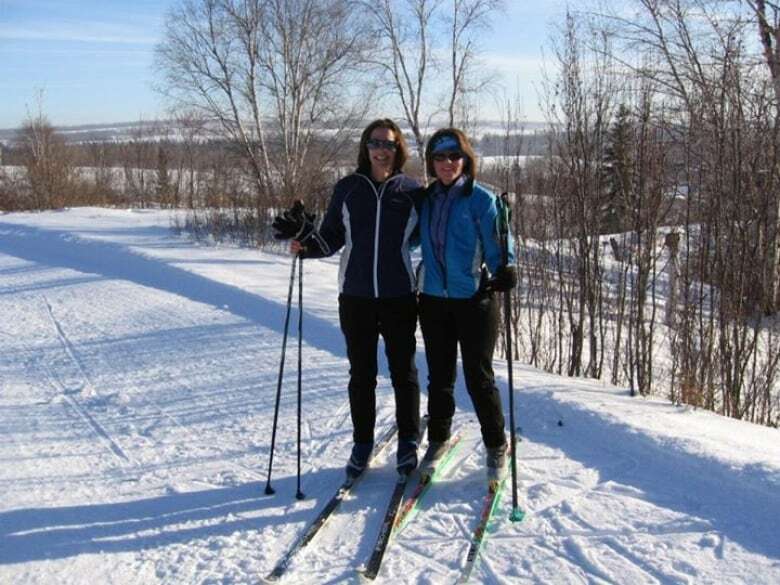 A slippery slope: Closing Westlock ski hill saves money but at what cost? 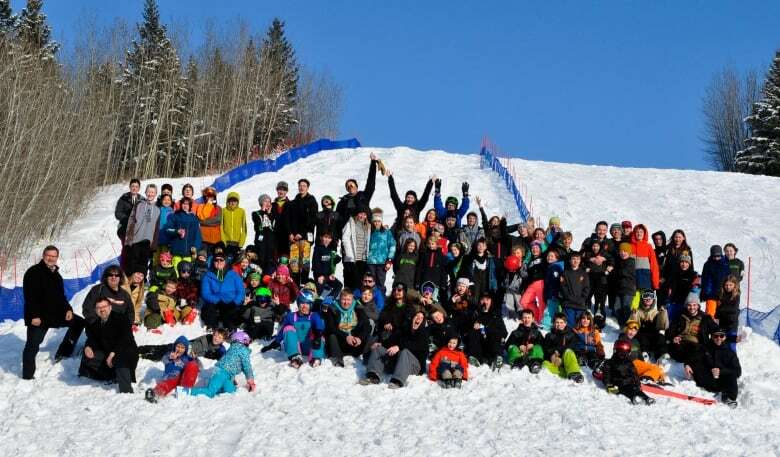 Westlock County says the Tawatinaw Valley ski hill will close on Oct. 1 unless a buyer is found. Opponents are trying to find a way to keep it open. The Tawatinaw Valley Freeriders may have to find another ski hill for training and competition. Westlock County says it will permanently close the Tawatinaw Valley skill hill on Oct. 1 unless a new buyer can be found. The county, which owns the facility, says it is not fiscally responsible to keep the hill open due to high operating costs. But supporters who oppose the closure say the hill's value should not just be measured in dollars and cents, but in quality of life for area residents. The recreational area, also known as the Pine Valley Snow Resort, has operated on Range Road 241 about 100 kilometres north of Edmonton since 1967 when it was built as a centennial project. It offers both downhill and cross-country skiing. In October 2017, Westlock County held a plebiscite to determine the future of the facility. It asked residents this question: "Knowing the operating cost impact of the Tawatinaw Valley Ski Hill on the annual operating budget, are you in favour of selling the Tawatinaw Ski Hill Facility regardless of whether it remains a ski hill or is used for different purposes?" Respondents were split, voting 54.3 per cent in favour of selling it. But with no buyer stepping up in the months since, the county issued a media release July 24 announcing that council had voted to close the hill. The release said the facility is aging and "in a fairly short term" requires well over $1.5 million in upgrades and replacements to ski-lift infrastructure, snow-making facilities and other equipment, as well as an ongoing commitment of several hundred thousand dollars each year in operating costs. In an interview with CBC News, Westlock County Reeve Lou Hall said it was a tough decision to close the hill without a buyer — but it's the right one. "It's not fiscally responsible to be running something that's in a deficit," she said. "So rather than increasing taxes and trying to find other means of having more revenue coming in, the decision was made unanimously by council to close the facility." Hall said it would have cost the county between $50 and $85 for every skier or snowboarder who visited the hill. "It was with heavy hearts that we made this decision because we all know the value of recreation and a ski hill, but you have to be realistic as well," she said. Hall believes the fact that no one has purchased the facility is an indication that it's not a profitable venture. But she's still hoping someone will step up. "If somebody comes up with a proposal and says 'We'd like to buy it' or whatever, we're open to those kinds of things," she said. "We're still looking into options for the property." If a buyer isn't found, the county will look at next steps in the coming months. "We're having a public information/open house on possible options for moving forward," said Hall. "That's going to be held in the fall sometime so things may develop over the summer, we don't know." Much like last year's plebiscite on whether to sell the ski facility, residents are split over the decision to shut it down. News of the closure has not been well received on social media and a push is on to save it. Lori Latreille is vice-president of the Tawatinaw Valley Freeriders who practise and compete at the ski hill. She is among those speaking out. "I was shocked, I couldn't believe that our county would honestly think this is the best choice," she said. "Our youth have very little to do out in rural Alberta. We are travelling to the city to have them be in competitive sports and we had this right here." Despite news of the closure, she plans to keep the club going. "We are assuring our families that no matter what, we are running a program," said Latreille, who is willing to travel to other ski hills this winter if necessary. Still, Tawatinaw is special to her family, said Latreille. "My children quite literally grew up on that ski hill," she said. "They learned how to ski there, they had their first jobs there, that's their second family." She thinks the county and residents need to change their mindset about costs. "Recreation and activities for people to do in our community, it's not a cost, it's a service that the community provides for us, that the county is to give to us with our tax dollars," she said. Latreille said she fears the impact the decision could have on the region. "If our small communities within Westlock County don't have things that draw families to them, then the communities eventually dwindle and die," she said. "If there's nothing here to keep my children staying in this community, they're going to go find a different community." Heather Toporowski, a long-term user and former board member for the ski hill, agrees. "One really big problem in rural Alberta is a drain of people out of these small communities," said Toporowski. "Schools shut down and the next thing you know, you're losing your hospital." Toporowski believes there must be amenities to attract people into rural communities. She thinks the county isn't taking visitors into consideration. "All of those people come in and spend dollars in our local communities," she said. Toporowski has crunched the numbers and said she believes the hill is worth the cost. "We looked at their net operating expenses for the last three years, and when you divide that among the people that live in the county, it came out to $38 per person in order to operate the ski hill," she said. Toporowski, who learned to ski at Tawatinaw, said she's not willing to give up the fight. "What we're hoping is that in the next few days that the county would agree to meet with us and really look at this and say could we not, if we roll up our sleeves, figure out a way forward," she said. "I think it's going to get people galvanized and we hope that that support will help us carry the day with our vision for the ski hill." Scott Stevenson is a journalist with CBC Edmonton. He has worked in the news industry in Alberta for nearly 20 years, including 10 years with Alberta's other public broadcaster, CKUA. 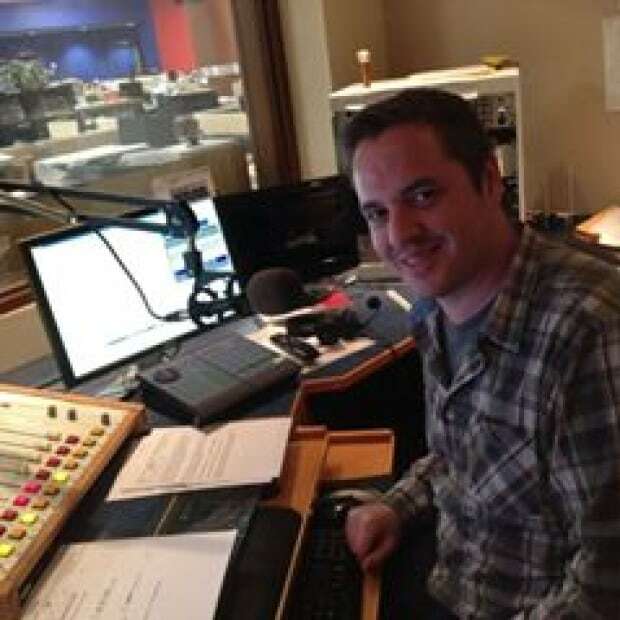 He has also worked in newsrooms in Calgary, Lethbridge, Medicine Hat and Cold Lake. Share your stories with Scott at scott.stevenson@cbc.ca.